Ennaly lives with her unmarried parents in a one-room cement house, and her parents lack stable employment. An active, outgoing girl, she likes to run around and play, but is also a good student who enjoys school. 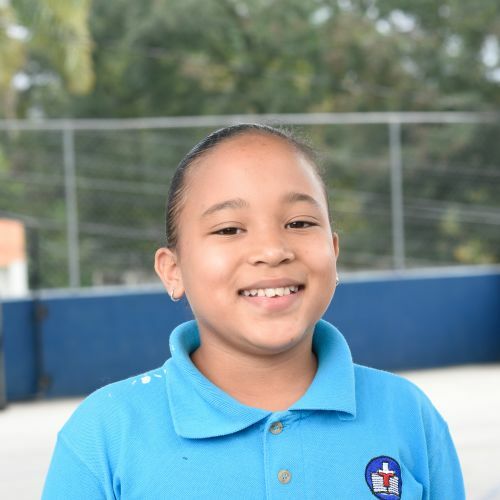 Spanish is her favorite subject at Kids Alive, she enjoys writing, and hopes to have more homework to do this year. When she grows up, she wants to be a baker and learn to make cakes.